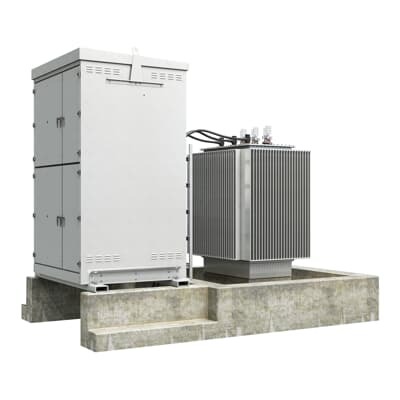 ABB offers a complete range of distribution transformers designed to grant the reliability, durability, and efficiency required in utility, industrial, and commercial applications. ABB's liquid-filled transformers are manufactured in accordance with the most demanding industry and international standards. Transformers can be used for indoor or outdoor applications and can be provided with off-load and on-load tap changers.